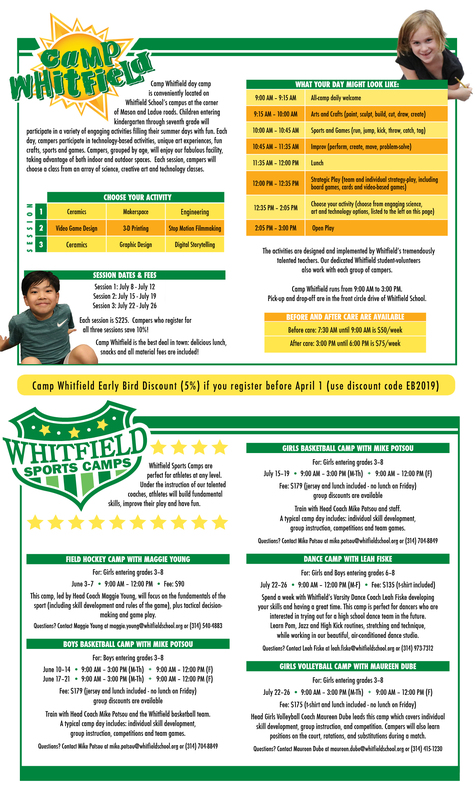 Come play at Whitfield this summer! 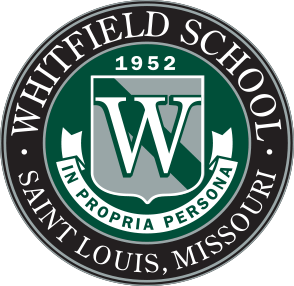 Whitfield School offers two fantastic camp programs: Camp Whitfield and Whitfield Sports Camps. 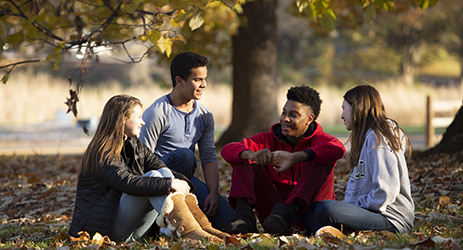 REGISTER HERE FOR ALL PROGRAMS!